BigCardinals embedded in variants now properly negate. Support for the NOT operation for BigCardinal. … As usual some tests. 0.2.3 is based on 0.2.2 and not on the trunk since trunk is seriously damaged. Downloads can be found here. Can you help me? Have you a different version of compiler (some kind of not-still-released-update) ? I am using the 2010 Beta ATM. I think Update 3 should fix your problems. Although I had taken all precautions to make sure that DeHL compiler on Update 2 also. Can you trim down the test-case units and only leave the one that is killing the compiler? It will help me identify where the error happens and how can I fix it. The problem arise only with “Tests.MultiMap.pas” file. Seems that every single test case method arise this problem. I’ve commented all tests method but TTestMultiMap.TestExceptions; and problem is still here. I’ve commented all method but TTestMultiMap.TestCleanup; and the problem is still here. I’ve commented all method but TTestMultiMap.TestValues; and the problem is still here. I’ve commented all method but TTestMultiMap.TestClearAddRemoveCount; and the problem is still here. So if you create a testcase with only one of this methods you can reproduce the compiler error. I’m not tested on Weaver nor with D2009 Update 3. 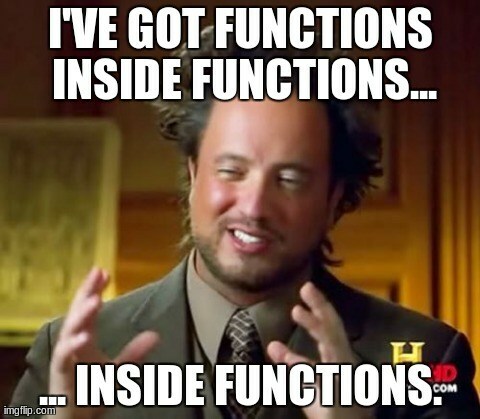 I meant removing test suites entirely — unit-by-unit. I know this error and it happens somewhere else but is only triggered in the unit you’re saying. Removing unit-by-unit should pretty much tell you exactly where it really happens.